Safe Work and Fair Pricing since 1994. “It is our mission at Skyline Scaffold Ltd. to supply the best engineered access solutions, using the best available equipment. 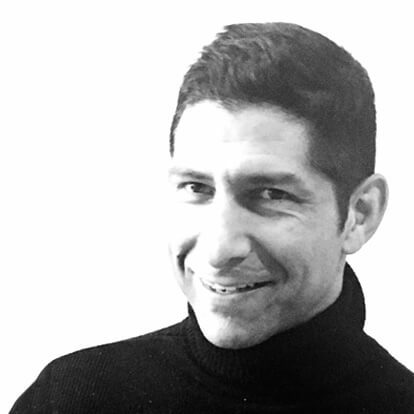 Since 1994, Skyline President Arka Chorbajian’s sole purpose in business has been to raise the bar for safety and quality in Vancouver’s scaffold industry. As the foremost supplier of Layher scaffold in the Pacific Northwest, we carry all Layher scaffold access systems, temporary roof systems, public access stairs and containment systems, as well as Skyline’s own heavy-duty sidewalk protection and monorail systems capable of up to 2 metric tons. Find out how customers such as the Harbour Centre and Vancouver Law Court have benefited from working with us. 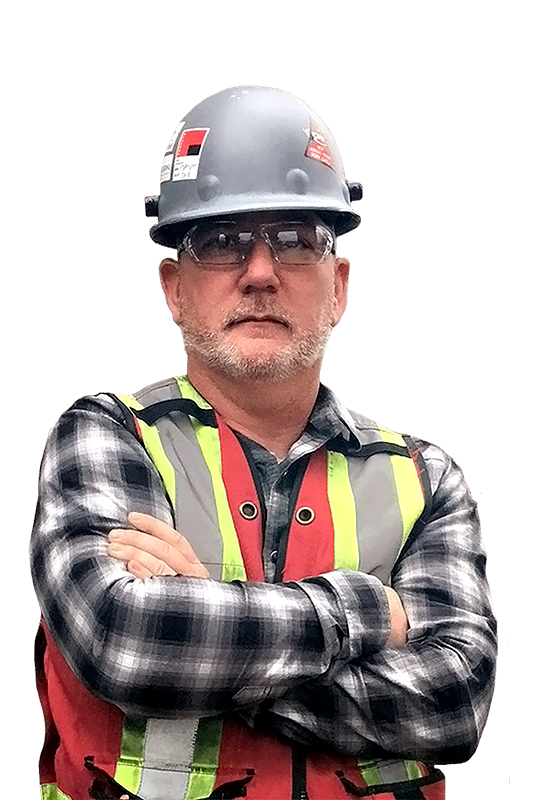 We have a full time Construction Safety Officer who ensures work is done safely, exceeding industry standards. All incidents, accidents and near misses, regardless of severity, are reported and investigated to learn from.